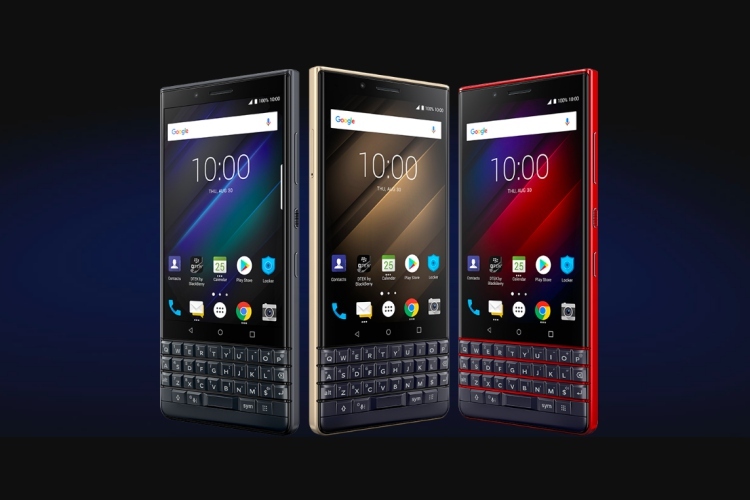 Optiemus Infracom Ltd, which distributes BlackBerry-branded handsets in India, on Monday announced the launch of the BlackBerry KEY2 LE (Light Edition) in the country. The device has been priced at Rs. 29,990 and will be exclusively available on Amazon.in starting October 12. In a press release, Optiemus also announced that BlackBerry enthusiasts can use a ‘Notify Me’ button on Amazon India to receive a notification when it does eventually go on sale in the country. The KEY2 LE was officially unveiled at IFA 2018 in Berlin last month, and is a relatively lower-priced alternative to the BlackBerry KEY2 that was launched globally back in June. 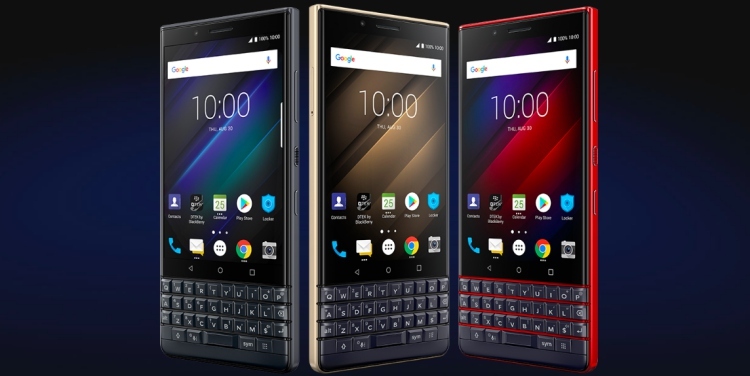 It comes with BlackBerry’s trademark QWERTY keypad, but incorporates mid-range hardware to keep the pricing at more affordable levels. The BlackBerry KEY2 LE retains much of the core aesthetics of the original KEY2, but comes with a polycarbonate (plastic) body instead of the metallic build found on the flagship. The device features a 4.5-inch IPS LCD screen with a display resolution of 1620 x 1080 pixels. The fingerprint sensor is still integrated into the space bar like the KEY2, but the keys are not touch-sensitive unlike the more expensive device. The BlackBerry KEY2 LE is powered by a Snapdragon 636 SoC paired with 4GB of RAM and up to 64GB of internal storage. It runs Android 8.1 Oreo and features tons of BlackBerry security tools out-of-the-box. It also carries a 3,000mAh battery that supports Quick Charge 3.0. The KEY2 LE sports a 13MP (f/2.2) + 5MP (f/2.4) dual rear-camera setup that’s complemented by a dual-tone LED flash, portrait mode, HDR, 4K video recording at 30 fps and Private Capture. The front-facing selfie-cam on the device comes with an 8MP fixed-focus sensor.